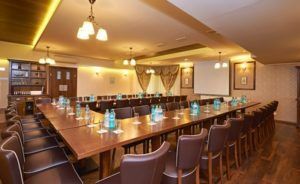 Only a perfect organization can transform any meeting into a memorable event!We are specialists in combining the ideal meeting rooms with impeccable services and facilities of maximum importance. 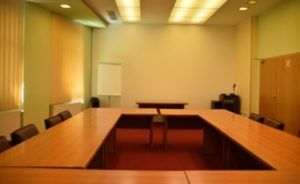 Ambient is a leader in the organization, innovation and customization of meetings, incentives, conferences, product launches or corporate events and we know that you have chosen us to provide a great differential value to your activities. 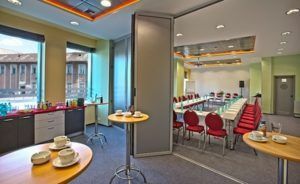 The halls are equipped with projectors, multimedia systems and high-quality furniture (solid wood and leather) which complements the business atmosphere. Our excellent restaurant will also be protagonist and at your disposal to offer you the guarantee of an event that touches perfection.